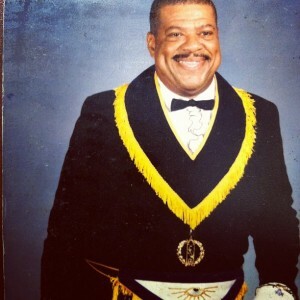 my dad, a 33rd degree mason. the 1940 census release has definitely been one of the biggest highlights of the genealogical year. of course i am no stranger to participating in all the hype since i had some questions of my own that i thought this census would answer. four months after the release, i still have one question. 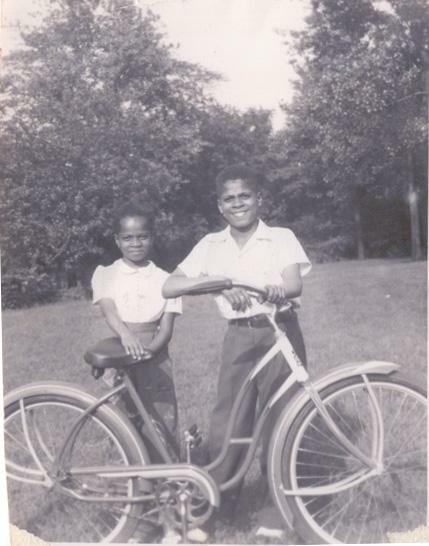 where in the world were my uncle and many cousins? (see this article on the estimated 1.2 million african americans not enumerated) on the other hand, i also have some answers that have broken down the some brick walls. there has been a race of sorts between free site familysearch and ancestry.com to get the first complete index up. the ancestry insider has kept an awesome record of who has been beating who along the way. on august 3, ancestry.com stepped ahead of the pack and released the entire index for the 1940 census. this is a feat especially considering that it took a year to index the 1930 census when it was released in 2002. i was excited to be able to search the entire census for the u.s. seeing as though many people in my family, and african american families at large, had been migrating out of the southern u.s. to the north and out west. since i wasn’t exactly sure where everyone had ended up before their final locations, having a fully indexed census would help in identifying those places. well. that was the intention. there have been lots of reports of horrible accuracy in the transcription of the 1940 census on ancestry. since i had taken the time to locate my great grandparents through the page by page method, i went out searching for them, my father, and paternal grandparents using the index. oh boy. uh. let’s say I didn’t find them. i couldn’t understand why. it’s clearly written that my great grandparents are james and theresa sewell on the census schedule. why on earth would they be listed as james and theresa dewell? i imagine we’ll get a clearer picture once familysearch releases their complete indexes. i’m thinking that that their arbitration process will eclipse whatever is out there for ancestry. although, ancestry does give the ability to correct their index, which raises some issues for me that are separate. have you found any crazy things when searching the “complete” index?